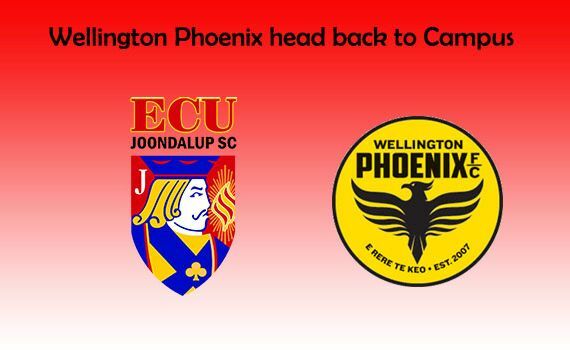 ECU Joondalup will once again host Hyundai A-League side Wellington Phoenix when they visit WA to take on Perth Glory. The Phoenix will use the ECU Football Stadium for training ahead of their fixtures against Perth Glory – and it will be great to catch up with former Jacks skipper Ryan Lowry, who plays for the New Zealand based club. Times of the training session for the round 17 game will be announced next week.